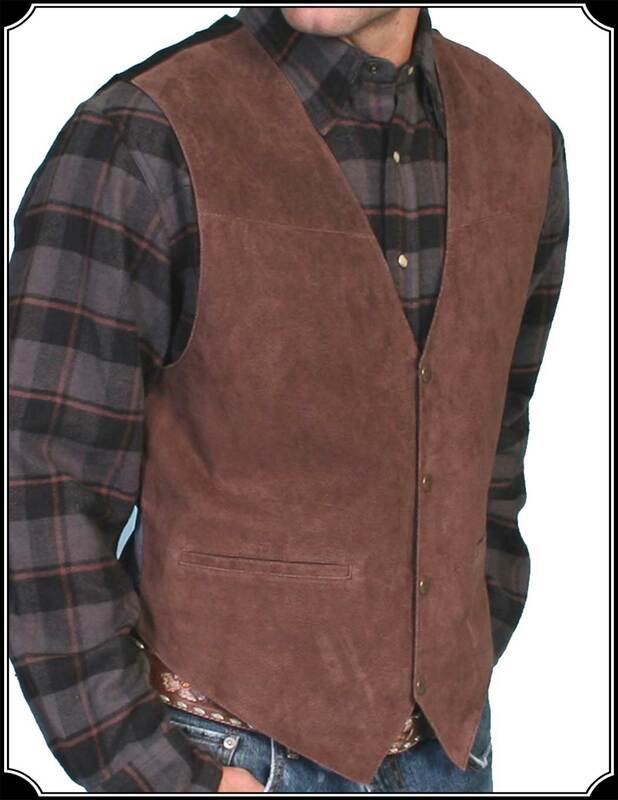 Every Cowboy had a Vest, and whether you are more Old West or Modern Western, this Vest is functional and stylish. 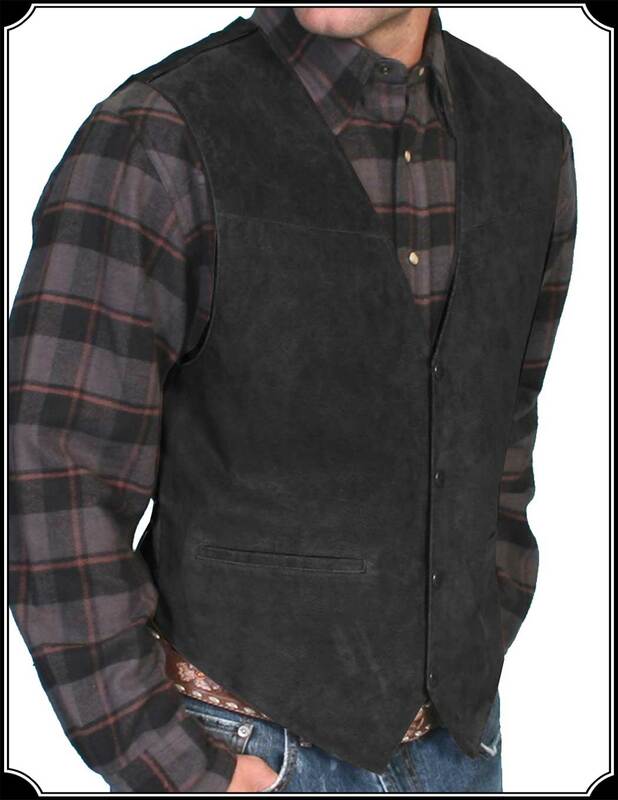 Made of Boar Suede Leather, this handsome vest has a 4 snap front. 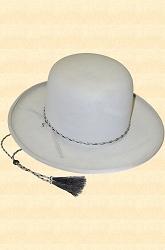 The backing is Satin and has an adjustable back cinch to get the perfect fit. 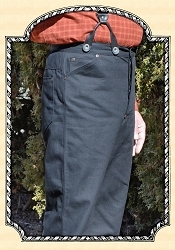 There are two welt pockets in front, perfect for a watch or other necessities. 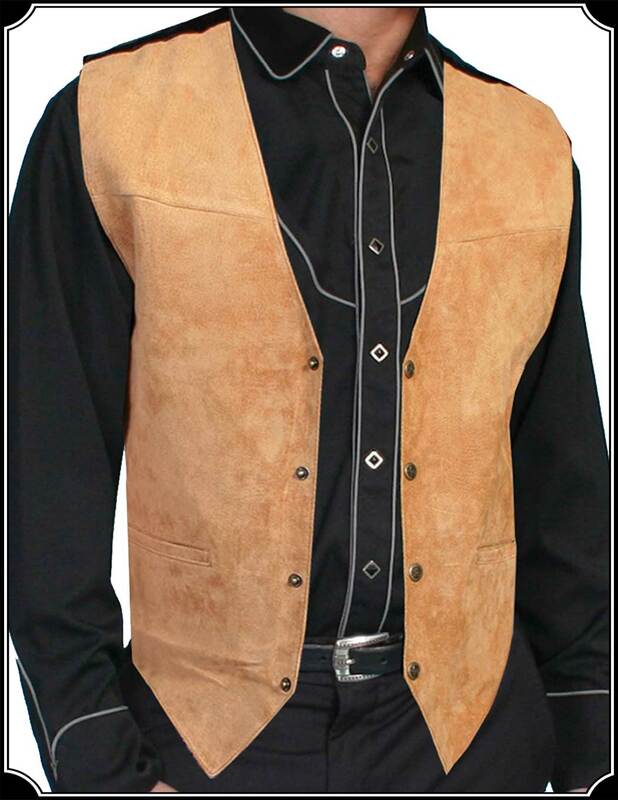 This Suede Vest would be perfectly suited to Old West Re-enacting or for wear with a pair of Jeans. 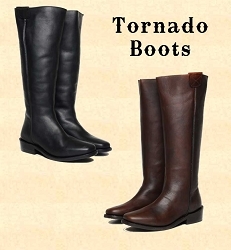 Available in three attractive colors: Brown, Bourbon or Black. NOTE: These Vests do run small. 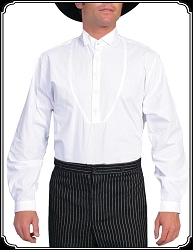 Make sure to get a chest measurement and match up with the measurements below. All Colors may not always be available. 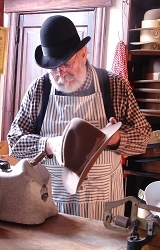 If you do not see the color you are wanting, it may be on Back Order with the maker, and could take up to 2 months. Please contact us for availability on colors not shown in the menu below.